Nutritional supplements made with selected ingredients. These supplements, or nutraceuticals, come in the form of tablets, capsules, pearls, sachets, powders, syrups, lyophilisates, vials and droppers. 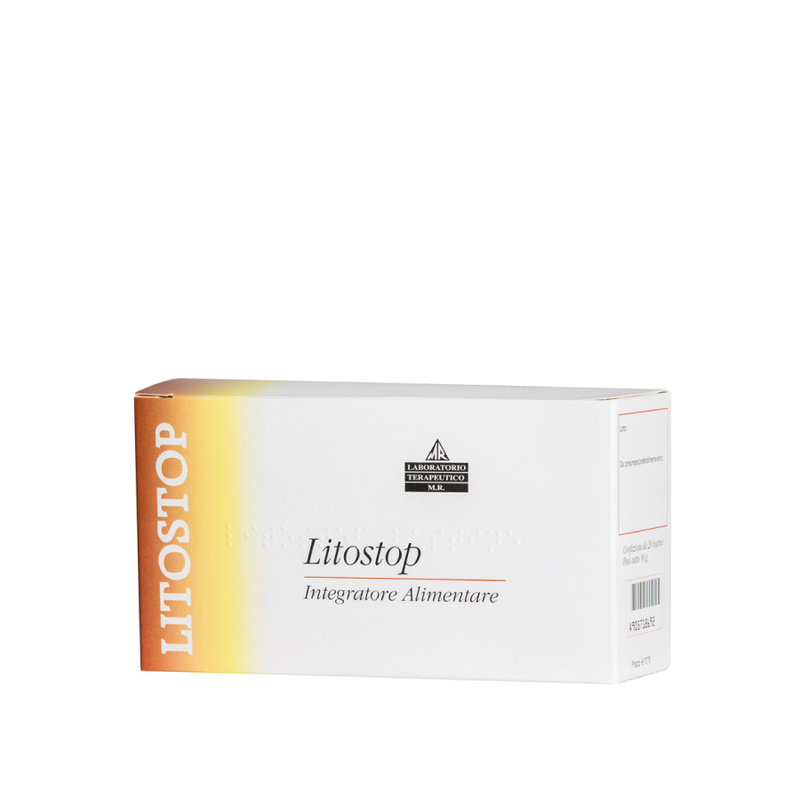 These substances are synonymous with evolution with regard to the simple concept of a natural supplement, they have a natural origin and are highly purified and concentrated to guarantee optimal effectiveness. The ingredients used are rigorously selected and analysed, in compliance with the procedures established under European law, which lays down principles and general requirements for food safety. To compensate for vitamin deficiencies in coeliac disease sufferers. 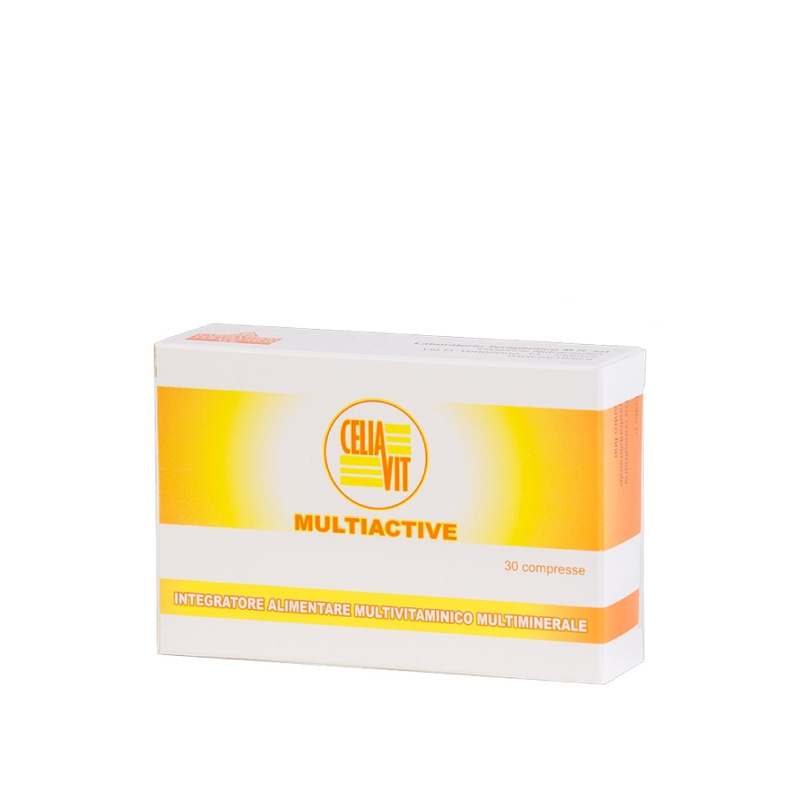 CELIAVIT MULTIACTIVE is a nutritional supplement that contains VITAMINS and MINERALS. The supplement for pregnancy… and much more! 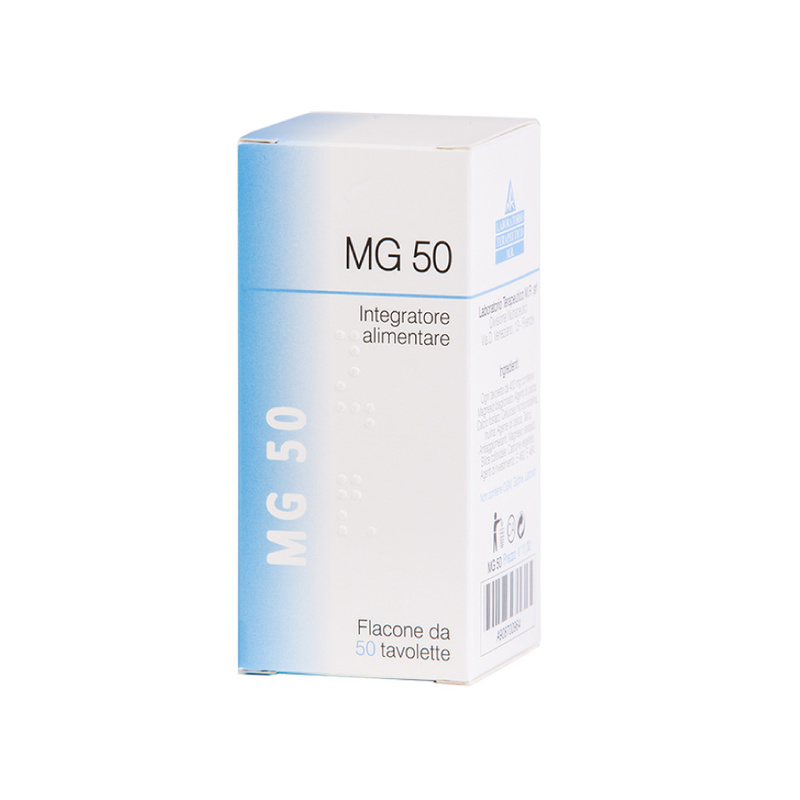 MG 50 is a MAGNESIUM-based nutritional supplement. For those suffering from kidney stones. A nutritional supplement that contains BEARBERRY, COUCH GRASS, CRANBERRY, PHYLLANTHUS and CITRATES. 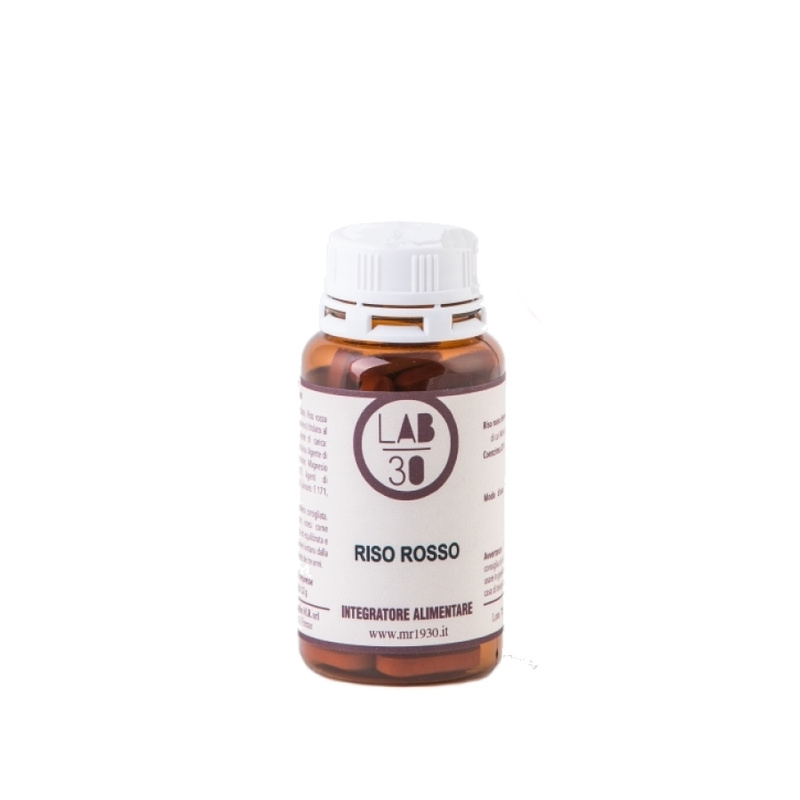 A nutritional supplement made from fermented red rice titrated in Monacolin and Coenzyme Q10.